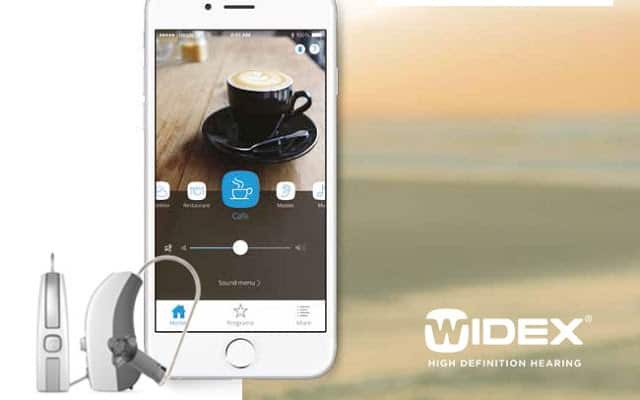 With the new BEYOND hearing aid from Widex, you can enjoy the best that life has to offer. 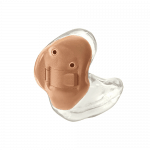 No other made-for-iPhone hearing solution sounds as good. 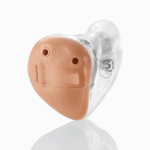 The BEYOND™ hearing aid gives you incredibly advanced overall sound quality. It optimizes sound based on your environment – so you don’t have to find the most ideal listening conditions: they’re created for you no matter where you are. 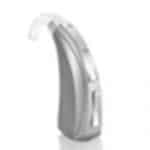 The SMARTWIND Manager in the BEYOND™ hearing aid has the best wind noise algorithm in the industry. 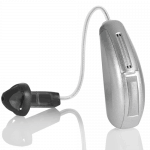 It significantly reduces wind noise annoyance, while increasing speech understanding. 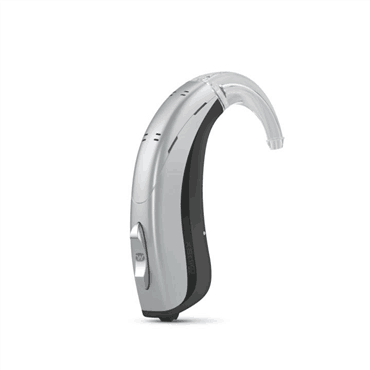 WIDEX UNIQUE™ hearing aids capture all the sounds you need, from the highs to the lows, from loud to very quiet. 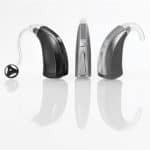 No other hearing aid can provide you with such a wide range of comfortable, audible sounds. 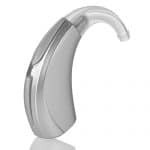 WIDEX UNIQUE hearing aids cleverly and quickly adapt automatically to any listening situation you find yourself in, no matter how complex. You can hear more easily even in background noise.